Placelift Renovations is a full-service remodelling and construction business servicing clients in British Columbia, Canada for over a decade. Specializing in kitchens, custom bathrooms and custom living spaces, we were oftentimes approached by commercial clients, participating in several interior-remodelling and rebranding packages for the retail, event and restaurant industries. Click the image to visit our webpage for more. 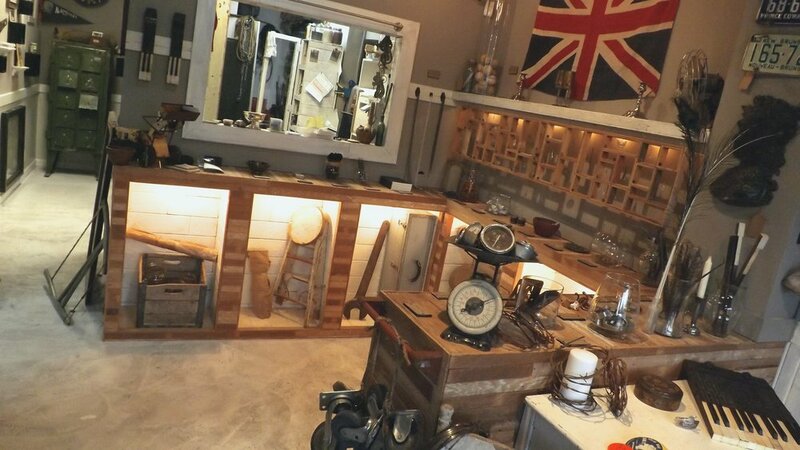 Crow Salvaged Goods was an experimental urban furnishing store offering a diverse selection of custom wood furnishings, primitive antiques, industrial furniture, paper goods, pendant jewelry and construction materials— a designer’s delight. Crow was located at 1243 Kingsway, Vancouver, just one block west of Knight. Hours of operation were Tuesday to Saturday, 10 to 4.